One of the most popular models, the iPhone 6s offers brilliant functionality and a 4.7 screen which offers beautiful visuals. The smartphone offers great performance with iOS 9 and a A9 processor making gaming exceptional. Boasting a fantastic 5MP FaceTime camera with fun features which include Live Photos and wallpapers, it’s great for photo fans. With top features like 3D touch and fingerprint recognition, the smartphone is definitely one of the best mobiles on the market. 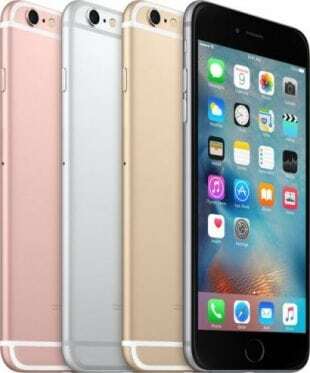 Get the iPhone 6s with NO Credit Check NOW!